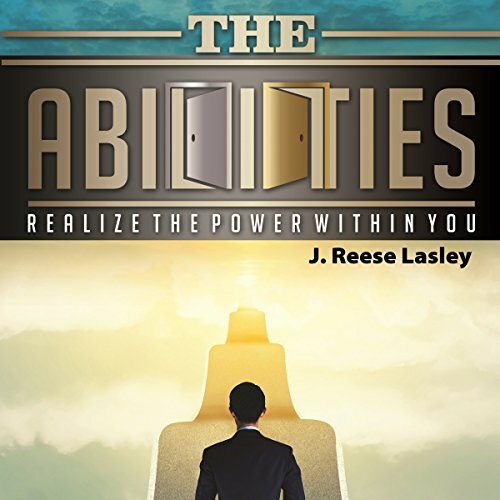 Showing results by author "J. Reese Lasley"
You have incredible gifts, and amazing abilities. It is time for you to embrace your abilities to get what you want. Whatever you want, wants you! So, what do you really want, really? Where do you want to end up? Which door will you take? What abilities do you need to achieve success? Success, in its fundamental construct, is simple. It is really just getting what you want. In other words, successful people use their abilities to get what they want. Everybody has their own story, their own journey, and their own abilities.